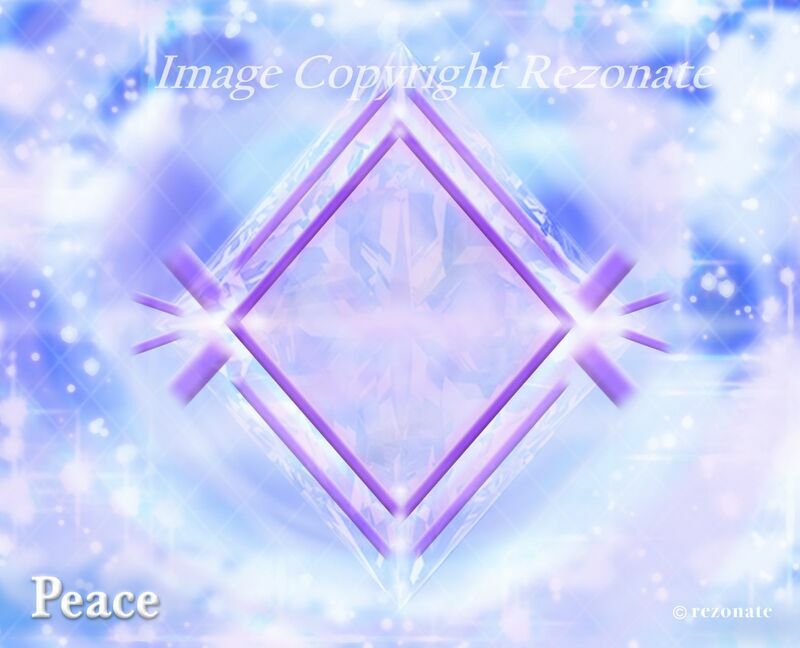 Igniting The Diamond of Peace! 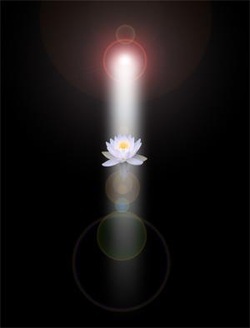 Also below is your Light Code 'Peace' as a jpeg for you to download. Place it in your environment as a reminder of your inherent state of being, meditate upon it and allow yourself to come into resonance with a deep peaceful calm within. I have extracted the meditation itself, edited it and mixed it with some music for you to enjoy as a stand alone process.